Designs for single family, owner-occupied housing in Sioux model reservation program at Pine Ridge. Marshall Kaplan, Gans, and Kahn, Oglala Sioux model reservation program; the development potential of the Pine Ridge Indian Reservation. Planning phase (Task no. 2 intermediate report), May 16, 1968, San Francisco. Aided self-help and mutual-help housing are associated today with internationally funded initiatives in the developing world, where housing materials paid for by the industrialized world and converted into real structures through the earnest labor of would-be homeowners. Less well-known, however, are the myriad aided self-help and mutual-help housing programs that proliferated on Native American reservations and in migrant worker towns in the United States from 1961 to 1989. 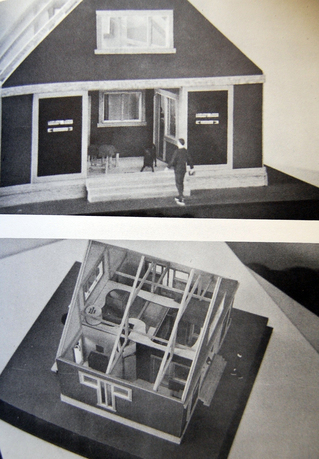 Yet such experiments played and continue to play a critical role in shaping American ideas about affordable housing, low-cost construction, and low-income housing finance; reservations in particular served as “ideal social laboratories” to test out new schemes for improved housing, and such research informed economists’ and political scientists’ broader understandings of modernization and development. 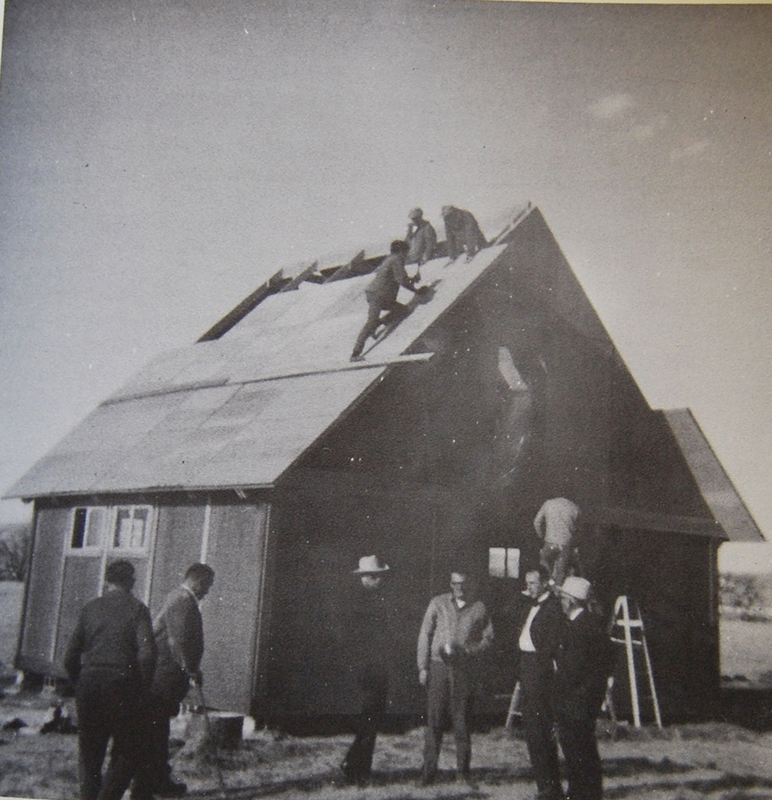 This study scrutinizes federal housing aid for Native peoples in South Dakota, California, Alaska, and Hawaii from 1961 to 1989, with particular attention paid to experiments with low-cost housing design. Nancy Kwak is an assistant professor of history and urban studies and planning at the University of California, San Diego (UCSD). She earned her PhD in urban history from Columbia University in 2006, and worked as an assistant professor of history at the Polytechnic Institute of New York University before coming to San Diego. Kwak has received a number of fellowships supporting research for her first manuscript A World of Homeowners: American Power and the Politics of Housing Aid Post-1945, to be published by University of Chicago Press in November 2015; these include a Social Science Research Council Postdoctoral Fellowship for Transregional Research (2012–13); Hellman Faculty Fellowships at UCSD (2012–13, 2009–10); a Faculty Career Development Grant (2010–11) a Herbert Lehman Center for American History Fellowship (2005); and a Fulbright Research Fellowship to Singapore (2003–04).